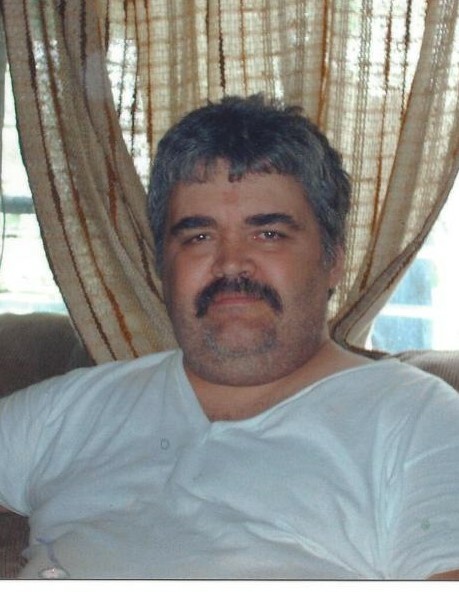 Obituary for Charles C. Hawkins, Jr. | Robert L. Snyder Funeral Home and Crematory Inc.
Charles C. Hawkins, Jr., Hempfield Twp., Greenville passed away unexpectedly early Tuesday morning, March 19, 2019 at his residence of natural causes. He was 58. He was born on July 27, 1960 a son of the late Charles C. and Bonita (McClelland) Hawkins, Sr. Charles had been disabled and was of the protestant faith. He had a love for animals and especially enjoyed the companionship of his dog “Rosco” and was an enjoyed watching football. He is survived by a sister, Barbara E. Hawkins of Philadelphia and a brother Edward M. Hawkins of Hubbard, Ohio; several nieces and nephews; aunts and uncles. He was preceded in death by his parents, Charles and Bonita Hawkins; his grandparents, Ephriam and Ethel Hawkins and Fred and Bonnie McClelland; two brothers, Steven M Hawkin and James A. Hawkins; two cousins, Raymond C. Packard and David C. Packard. The funeral and committal service will be held on Monday, March 25, 2019 at 2:00 pm at the Robert L. Snyder Funeral Home and Crematory, Inc. 169 second Street, Fredonia with Jeremy McClain, pastor of the Harvest Baptist Church, Jamestown officiating. The interment will follow at the Millbank Cemetery. Family and friends may call at the funeral home on Monday from 1:00 pm to 2:00 pm time of service and are invited to share memories and condolences with the family online at snyderfh.com. The family has suggested that memorial tributes may be made to the family to help defray expenses or to an animal shelter of the donor’s choice.